Over the years, 20th Century Fox has refused to give fans the Wolverine they’ve come to know and love from the comics of the past and present. It was clear when writer Len Wein & artists Herb Trimpe first introduced the character back in ’74 & ’75 that Wolverine was a man with a troubled past, which the films have explored repeatedly. However, the films have failed to capture the character’s true rage and hunger. Thankfully, director James Mangold (3:10 to Yuma) is looking to change that. 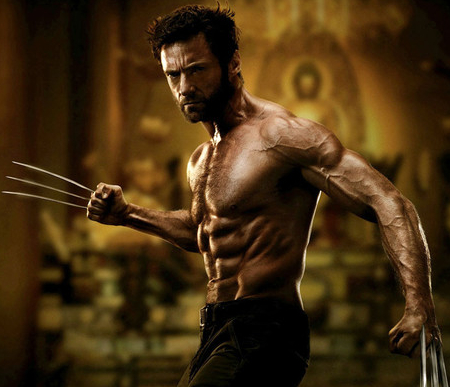 Both Hugh Jackman and Mangold sat down in a live chat with Marvel’s Ryan Penagos to talk about The Wolverine, which you should know is not a prequel, but will instead take place after X-men: The Last Stand making it a sequel. Let’s hope this film doesn’t screw up the X-men timeline even further as it’s a problematic point that X-men: Days of Future Past will have to work around. Mangold explains that we’ll see a lot more rage and less humor. He hopes to bring The Wolverine into a realm of reality and away from the playfulness of the comic books, which we saw a lot of in X-men 1. It all sounds splendid, but I don’t think there’s any amount of words that’ll convince X-fans that they’ll finally get the Wolverine they’ve been waiting for. Mangold, we’ll need to see some footage first, and then maybe, maybe you’ll convince us. Until then, I’m left unconvinced. Check out the interview in full below, and be sure to let us know your thoughts by leaving a comment. The film’s first poster is also pictured above. 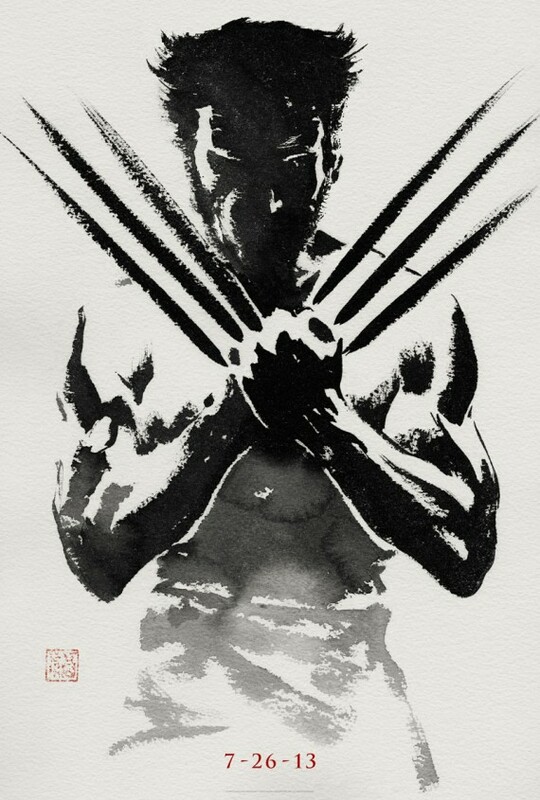 It’s one the best X-posters I’ve seen in a while; a huge improvement from that promo crap from X-men: First Class.